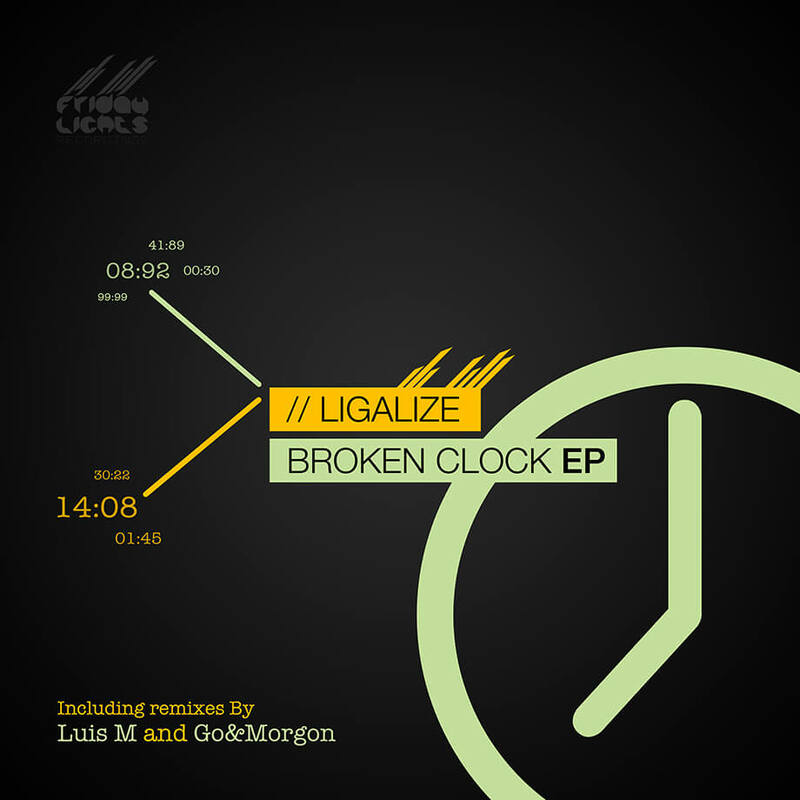 Ligalize strikes with his 1st release on our label By focusing on rough techno sound elements. The first track is based on a massive sub-bass and distorted clock clicks. Alongside Luis M joins with his massive Remix of Broken Clock and turns all into a hypnotic tech-style. The Last but not least After His Last Release Brings Go & Morgon a Remix thats created on a high volume sub-kick with epic Base Line. enjoy this special Techno!